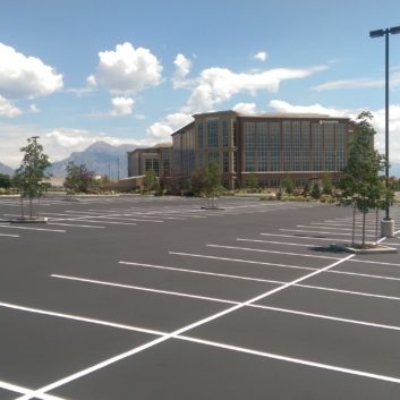 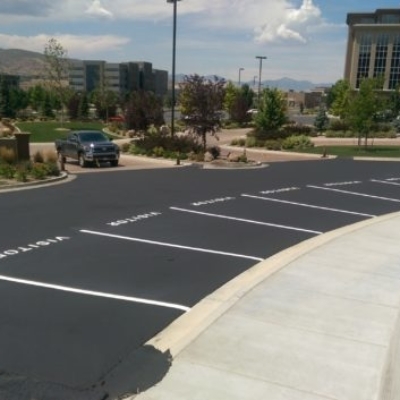 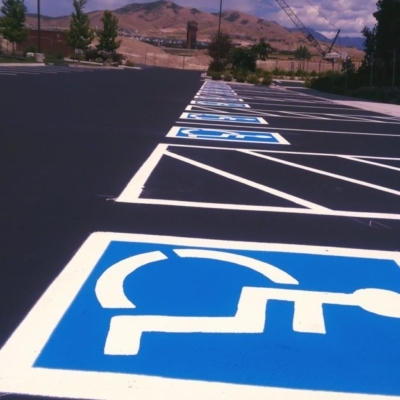 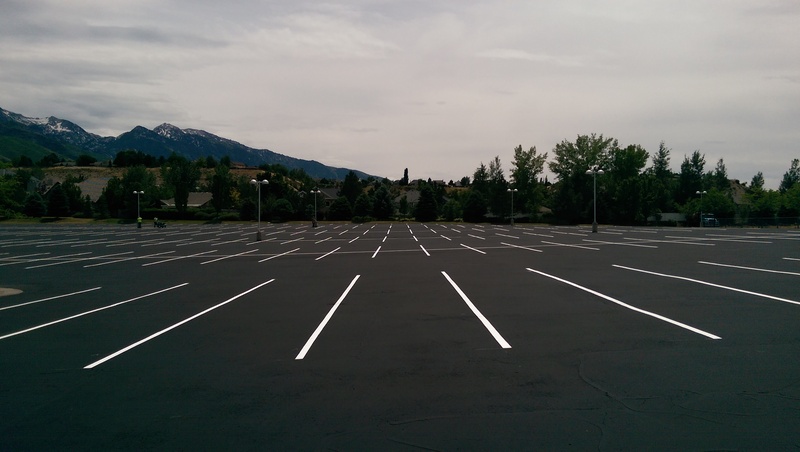 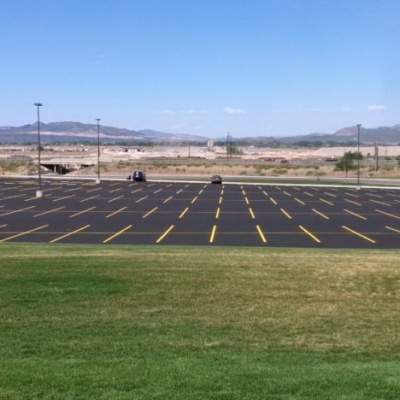 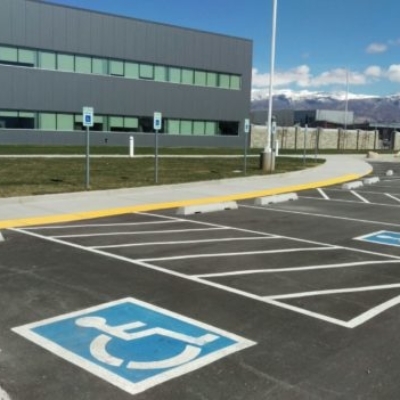 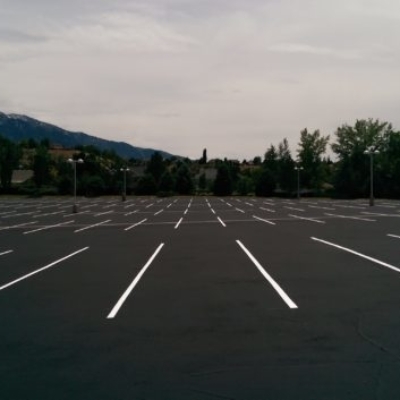 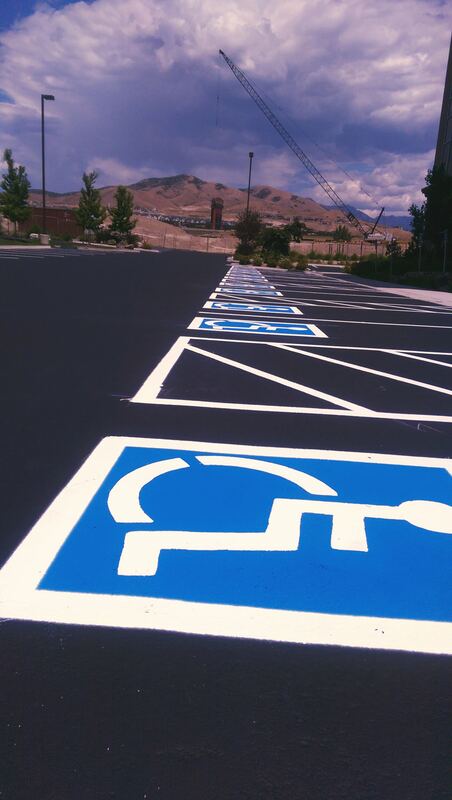 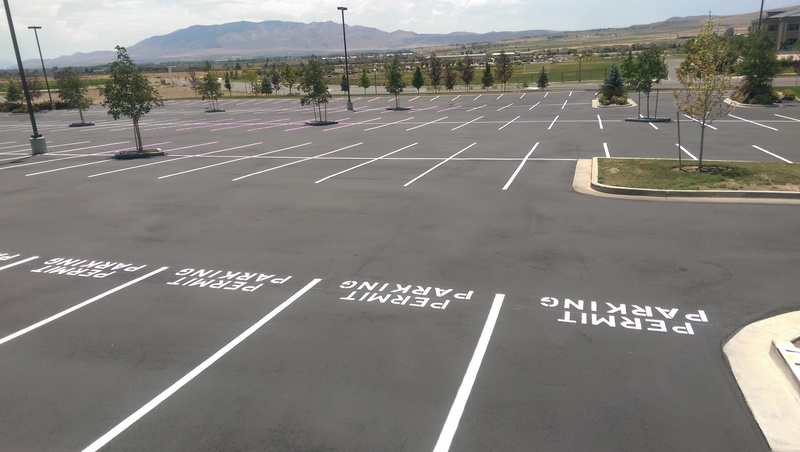 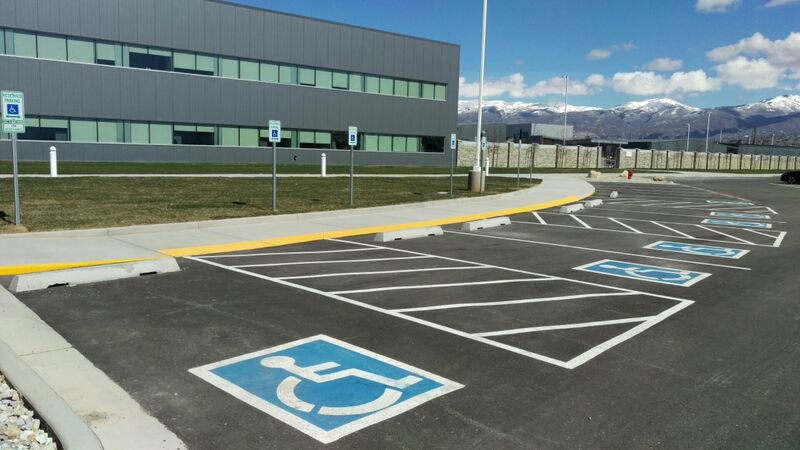 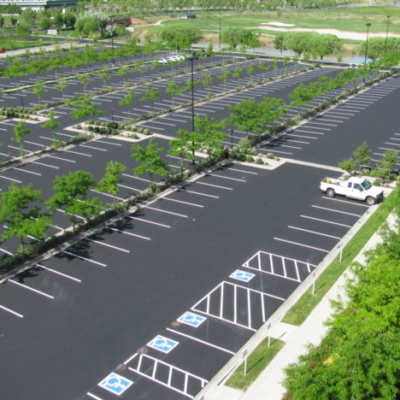 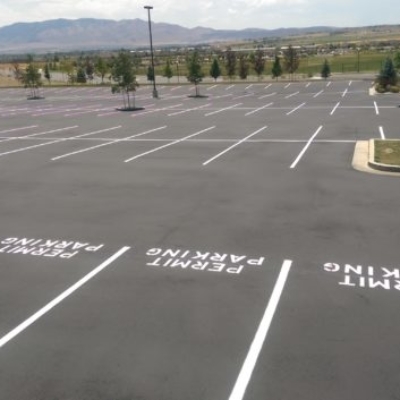 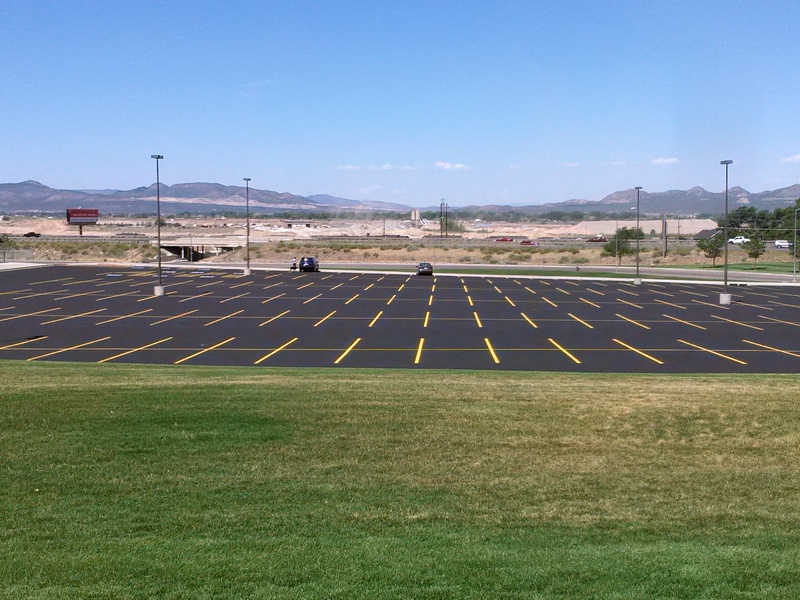 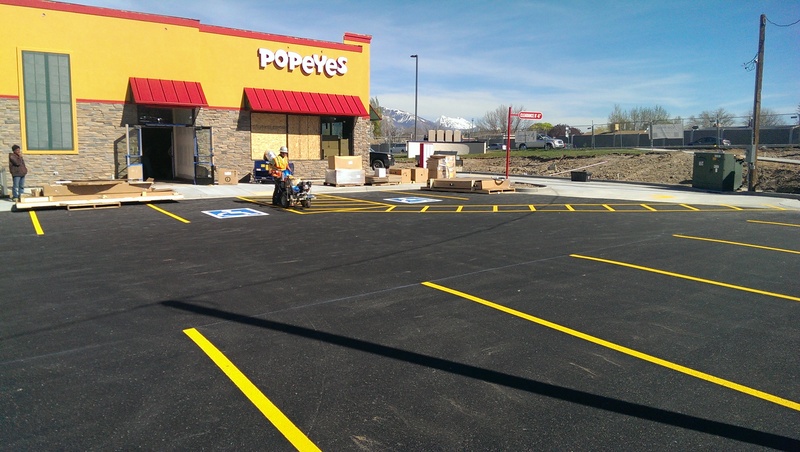 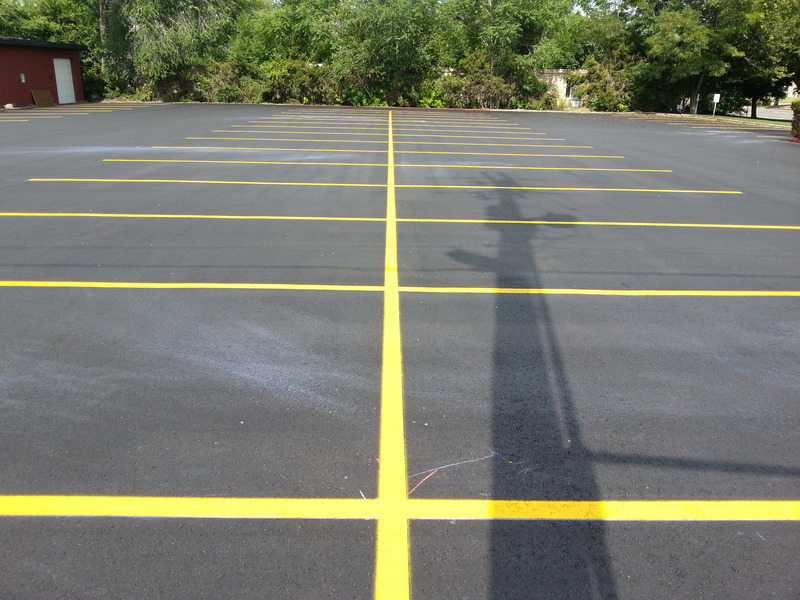 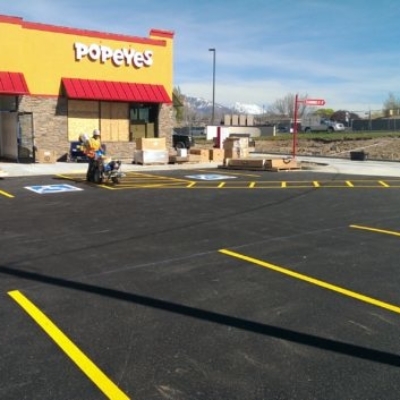 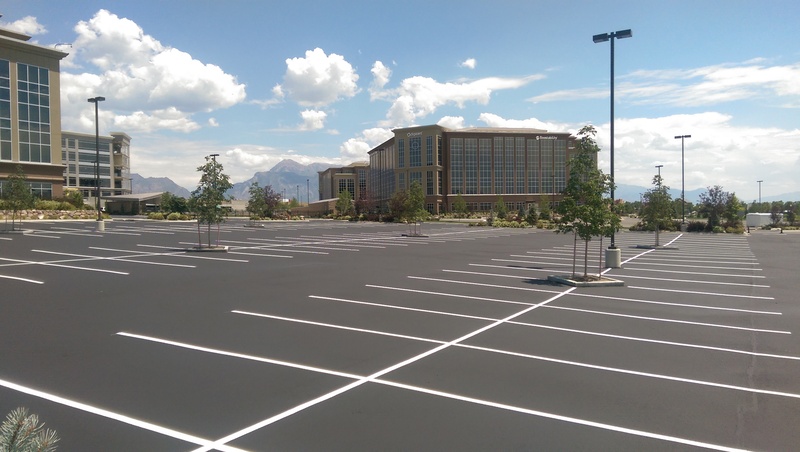 When it comes to parking lot striping we set the bar for quality and reliability. 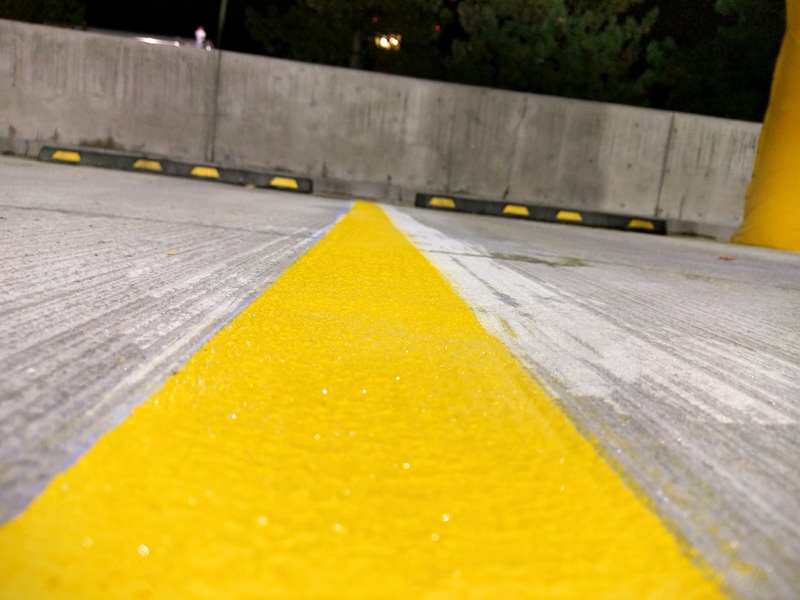 RW Striping goes the extra mile to ensure the finished product is superb. 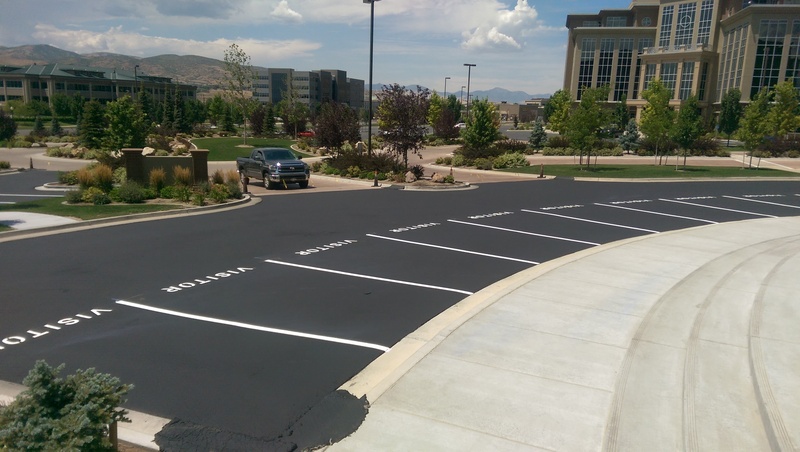 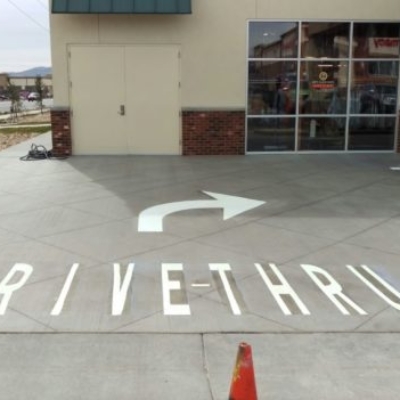 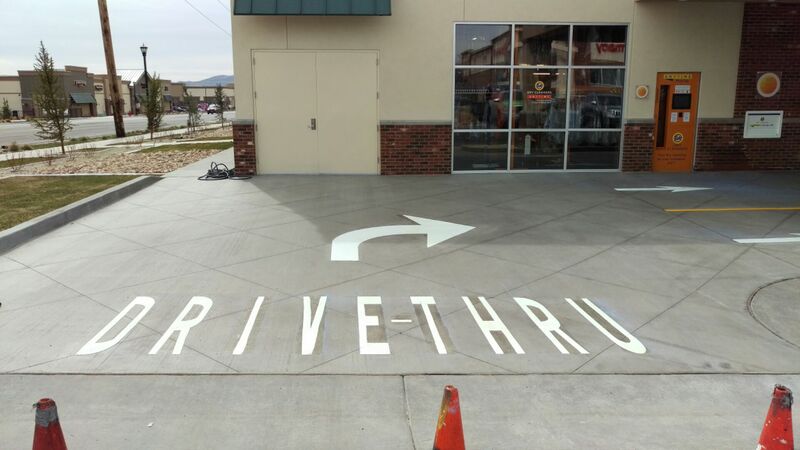 We want our customers to be happy with the end result because a nice parking lot is the frosting on the cake so to speak. 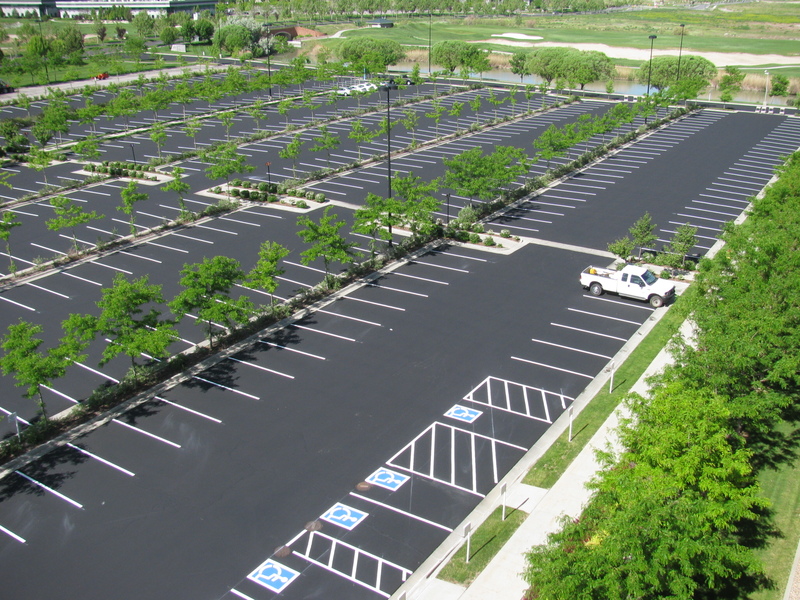 We provide our customers with a warranty and we are licensed and insured. 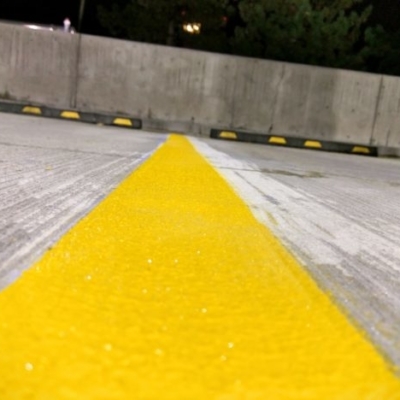 We use only the best available products because we standby our work. 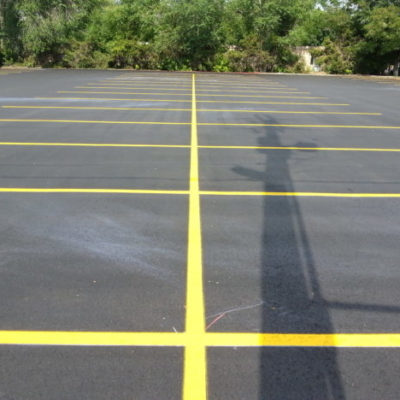 We may not always be the cheapest but we will provide the best job.